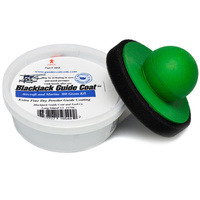 Guide coat is a very fine powder for perfecting a surface during preparation before final paint. 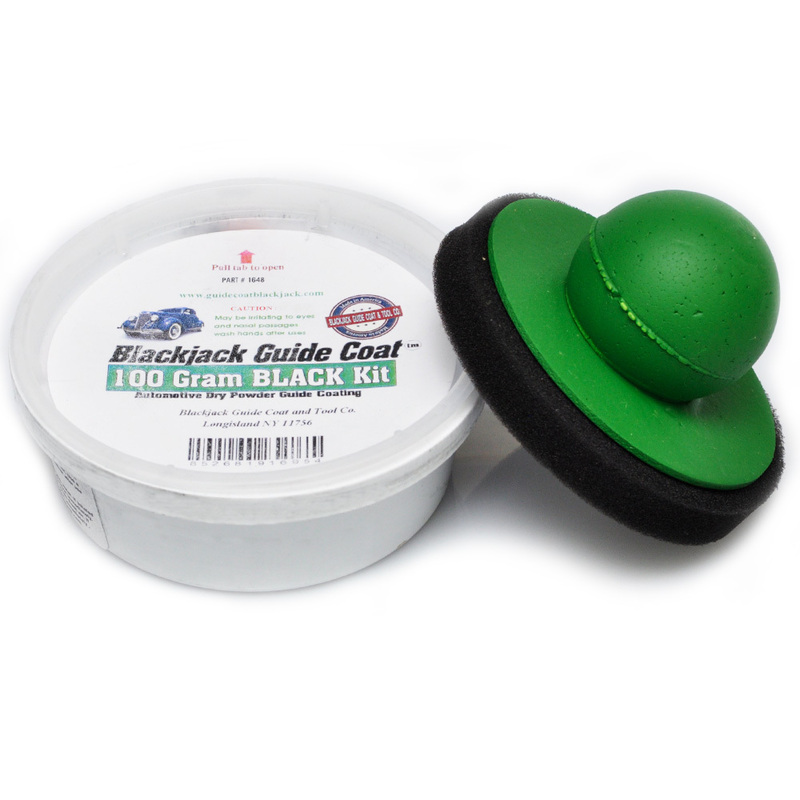 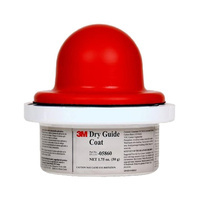 This guide coat is designed for modern 2k urethane, water born , lacquer and enamel paint systems, It will outlast and out perform any other product on the market today. No wait time, apply the powder and start sanding. 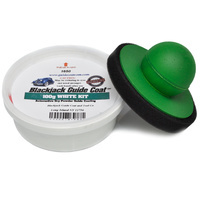 Works wet or dry, unlike other guide coats it can be painted over without removing all the powder. No bleed through, adhesion or reaction problems.